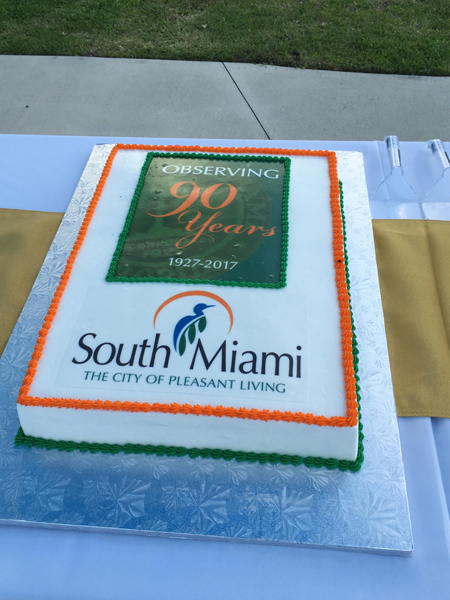 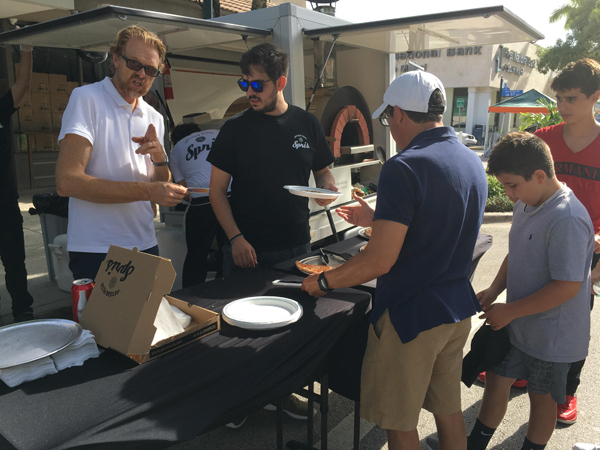 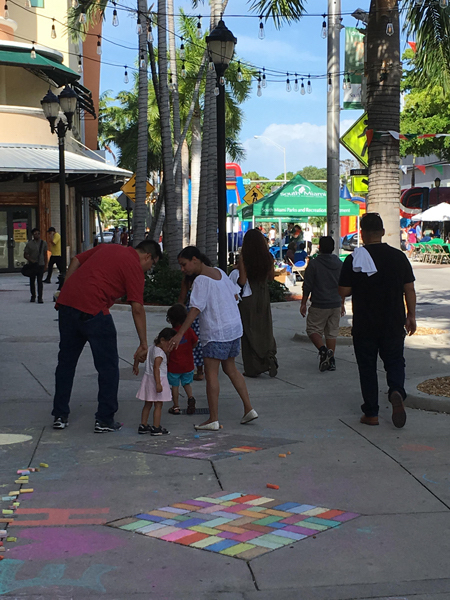 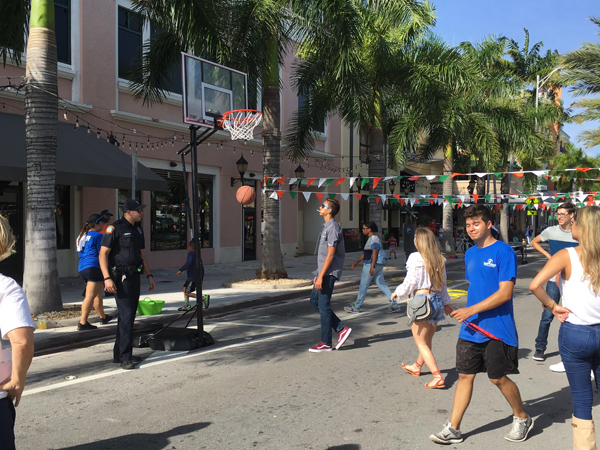 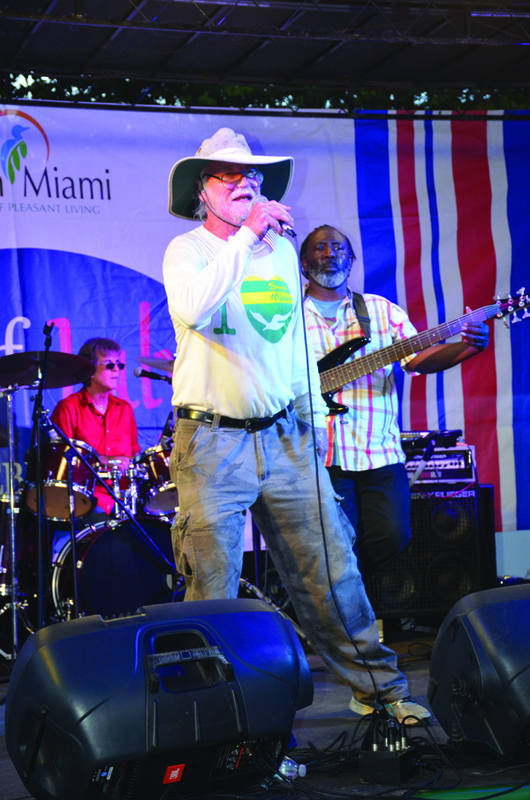 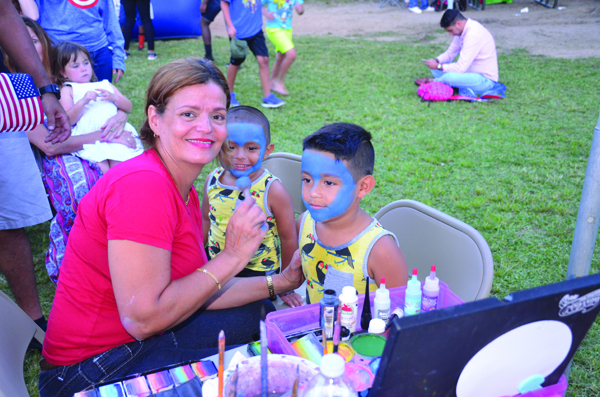 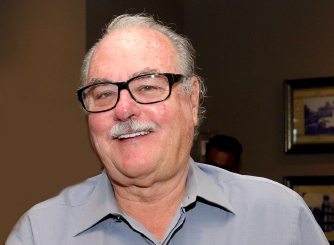 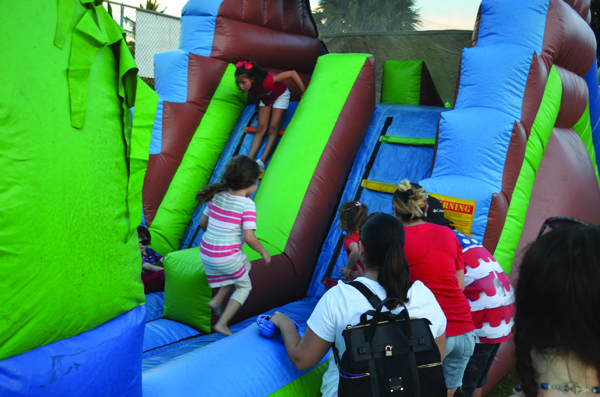 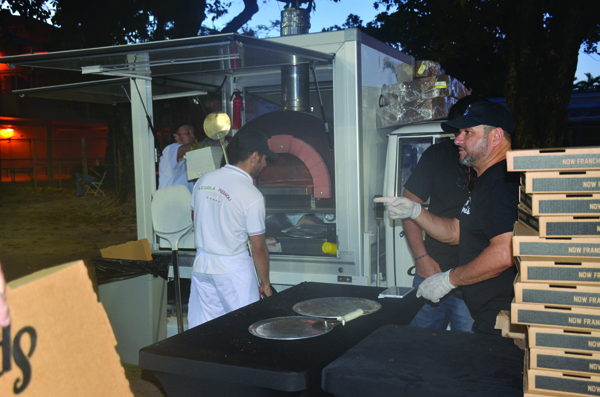 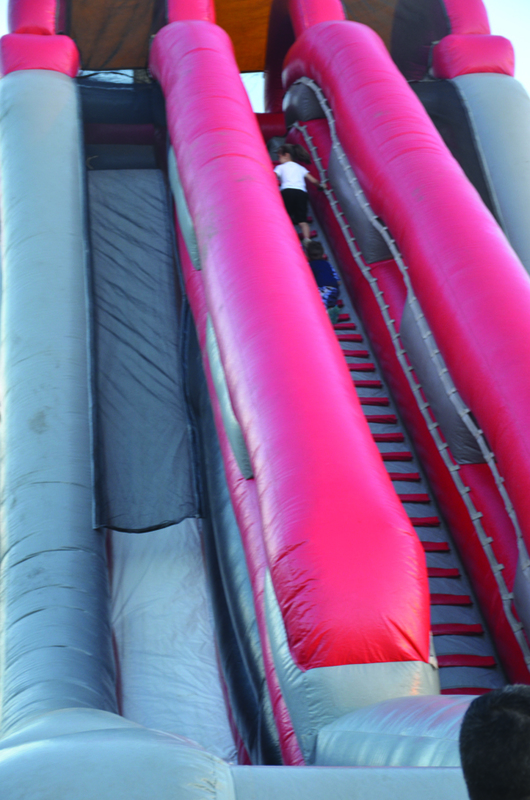 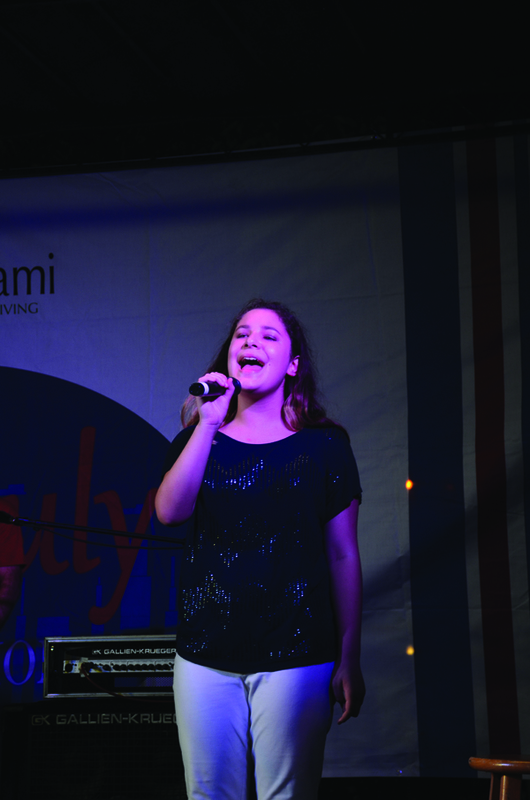 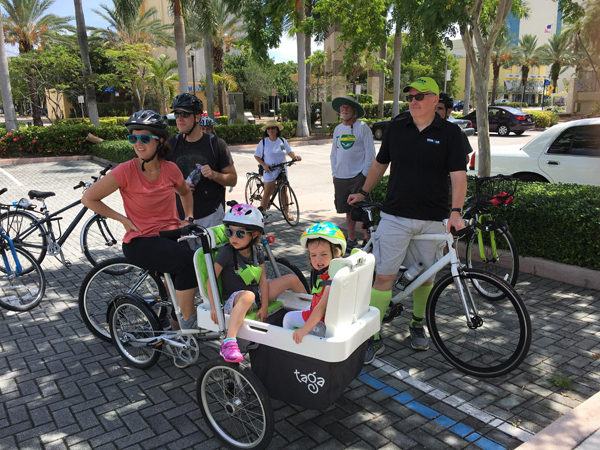 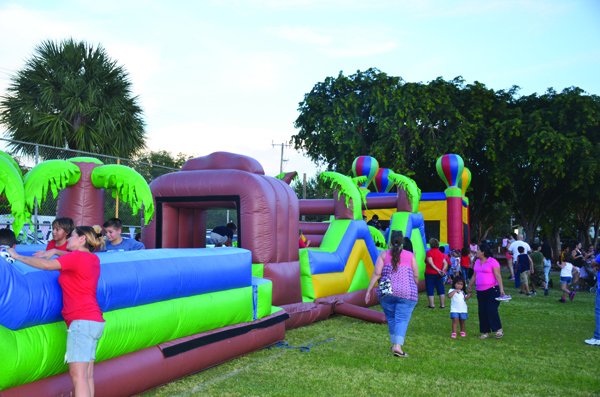 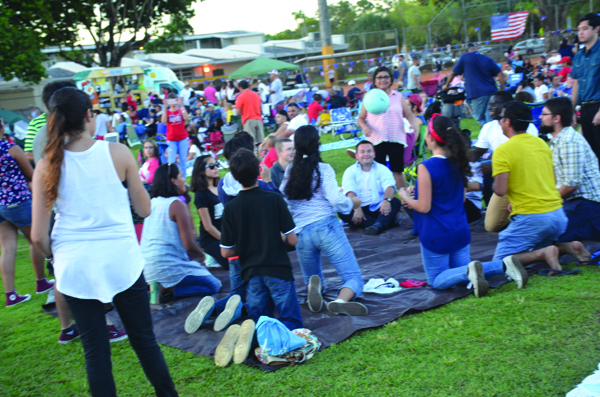 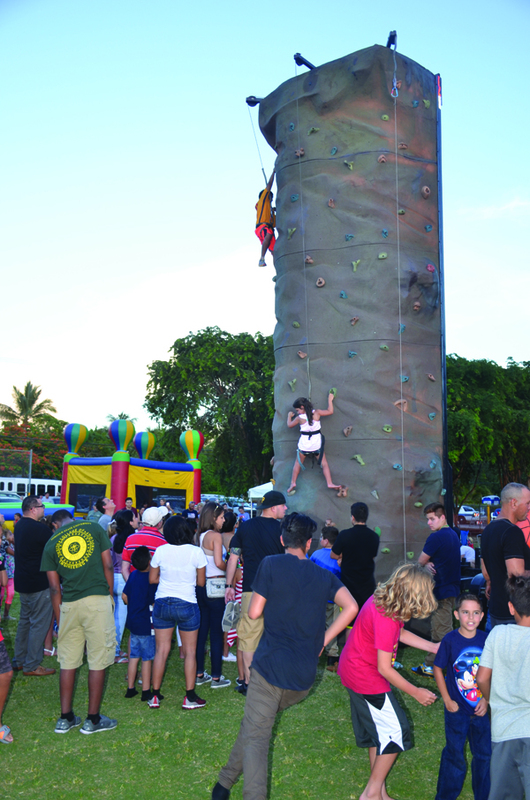 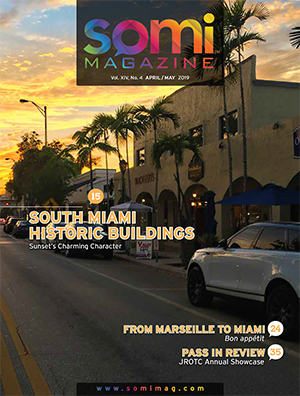 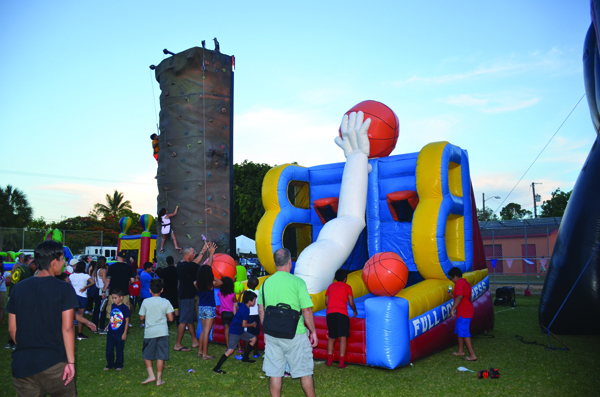 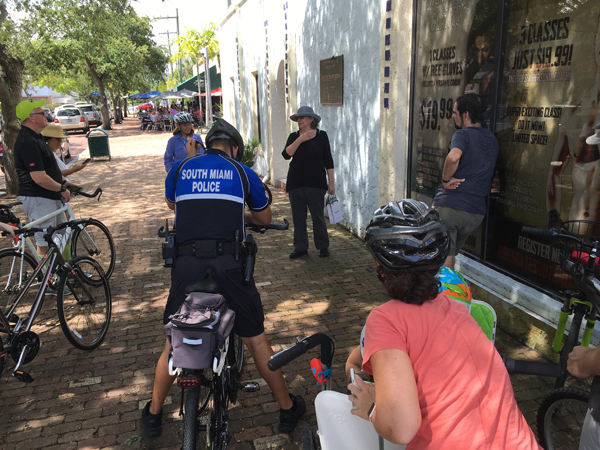 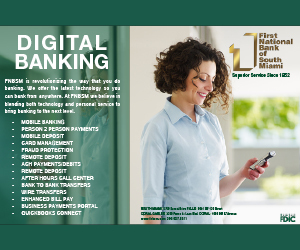 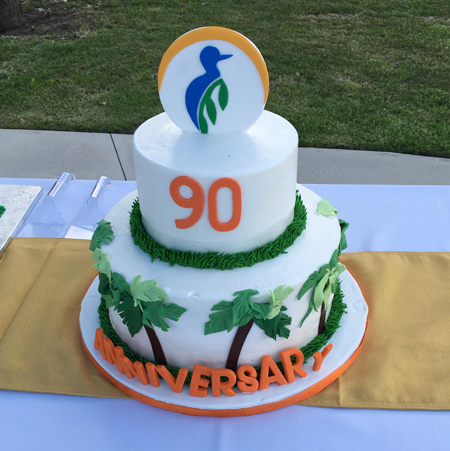 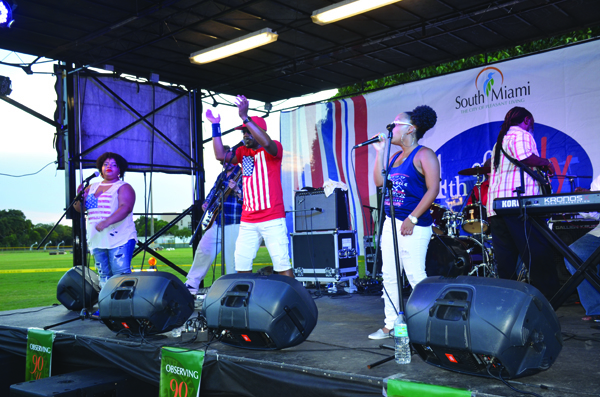 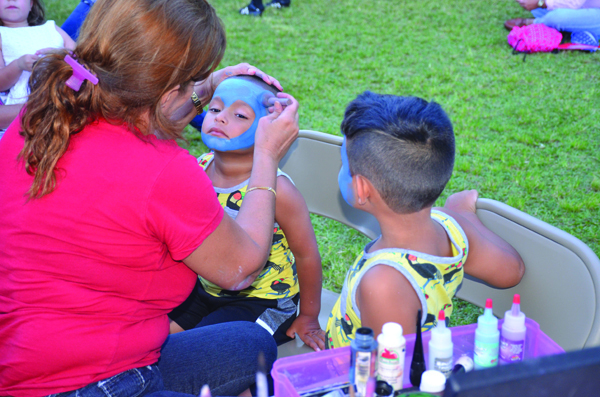 The City of South Miami observed its 90th Anniversary with a series of events held in mid-June. 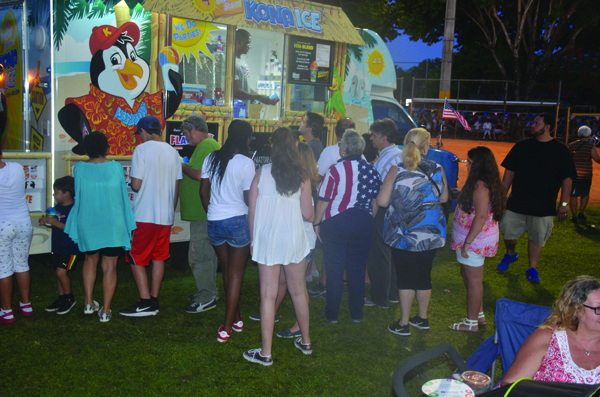 An evening reception was held on Friday, June 16 at the Murray Park Aquatic Center, an Historic Bicycle Tour on Saturday morning, and a Sunset Celebration that evening on Sunset Drive. 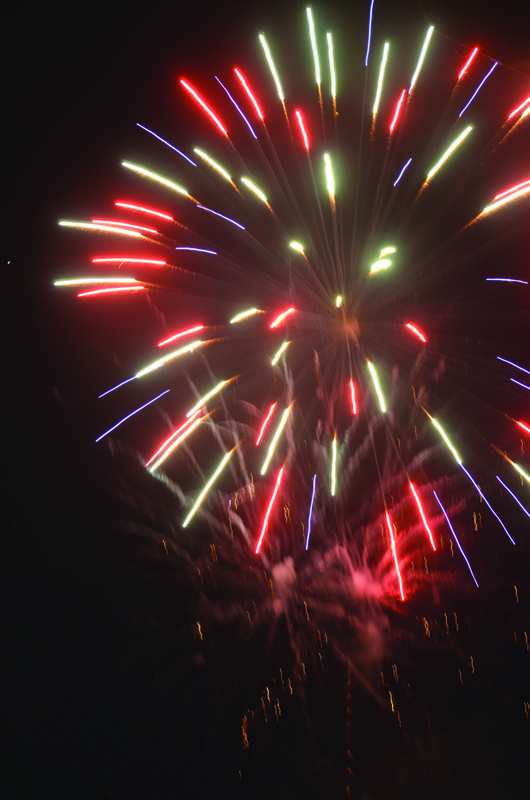 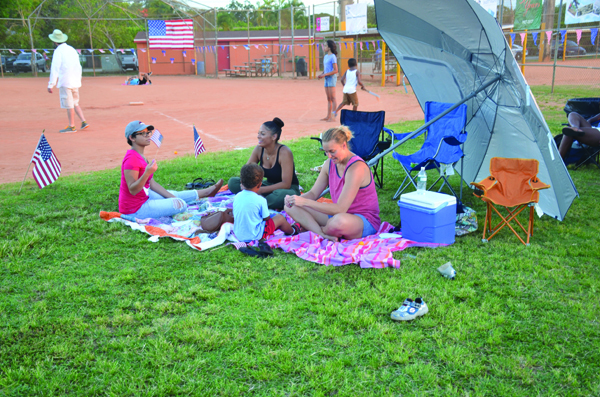 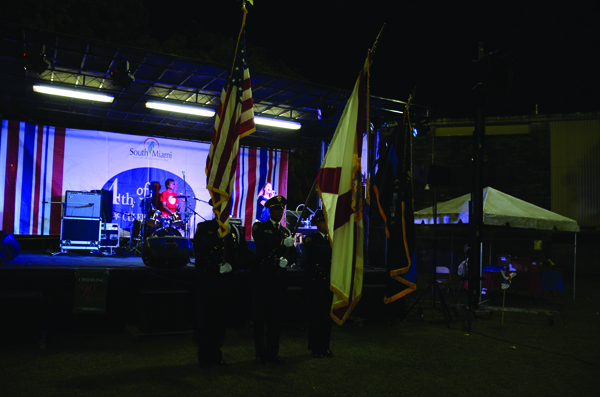 The concluding event was the annual July 4th Celebration at Palmer Park.